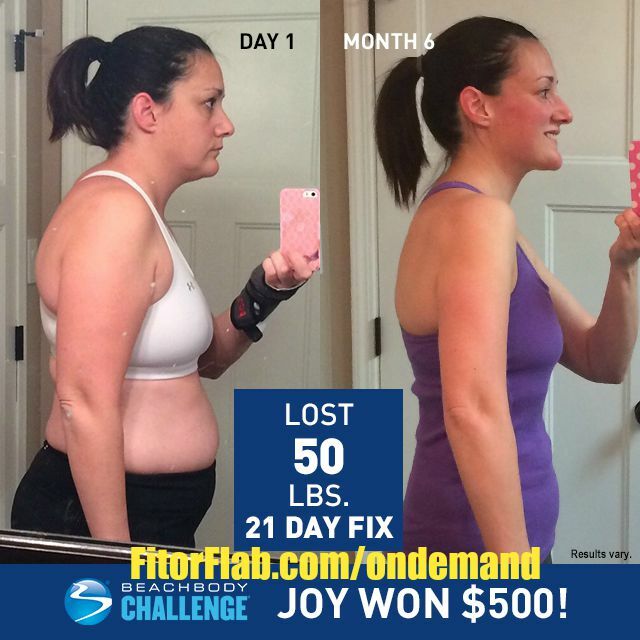 Are you looking for a great Beachbody discounts on your Challenge Pack? Well, you came to the right place! I am super excited to let you in on these great Beachbody Challenge Pack deals for November. But wait a minute? What the heck is a Challenge Pack? It’s the best way to get going with a healthy lifestyle! If you are already leading a healthy lifestyle, you’ll still love this Beachbody discount! You can start a new fitness challenge! CLICK HERE to get your Beachbody discounts promo. Beachbody Challenge Packs are the complete package, offering total support for achieving health and fitness goals. The formula? Fitness + Nutrition + Support = Success. With every Challenge Pack, you get a world-class fitness program, one of five delicious Shakeology flavors, and a FREE 30-day trial membership to the Team Beachbody Club, where you will find all the support you need to stay focused and accountable. For the entire month of November, when you purchase a Challenge Pack, you will receive a $20 coupon to apply to a future purchase at Team Beachbody. This is a great promotion that has never been done before! With 23 fitness program options, there is something for everyone at every level! 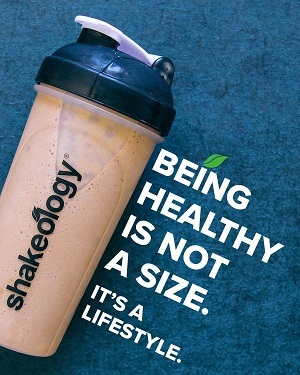 Shakeology is an important part of the plan! It helps you simplify your nutrition plan, reduces junk food cravings, and accelerates your fitness results! Challenge Packs are the best deal to get in shape and provide you with savings of up to $68 compared to buying the products separately. 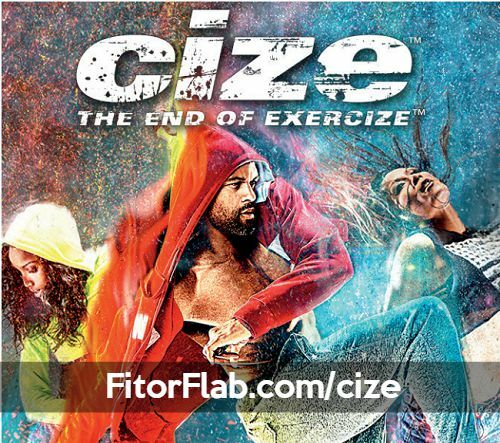 Ready to get in shape and get a $20 coupon towards your next Beachbody purchase? 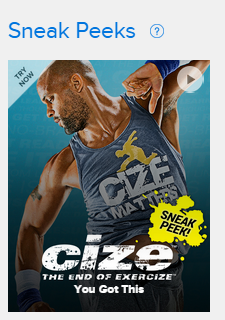 CLICK HERE to get your Beachbody discounts on challenge packs.